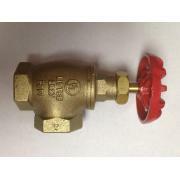 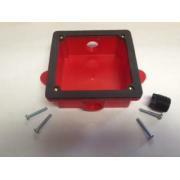 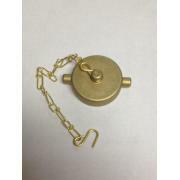 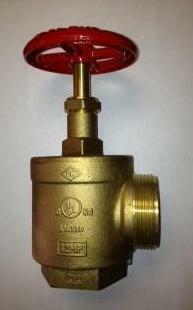 2 1/2" Fire Hose Angle Valve FNPT x MNST | Wyatt Irrigation Supply, Inc. 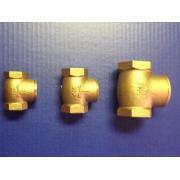 Angle hose valve 2 1/2" Female pipe thread x 2 1/2" male hose thread. 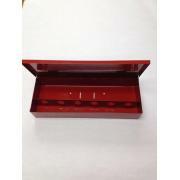 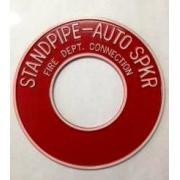 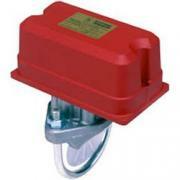 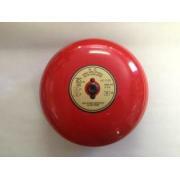 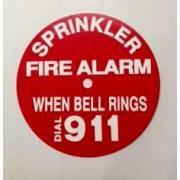 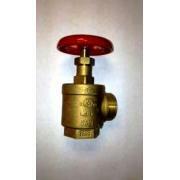 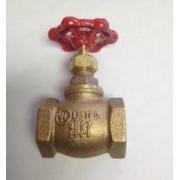 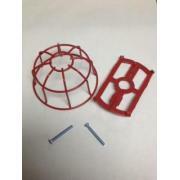 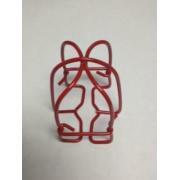 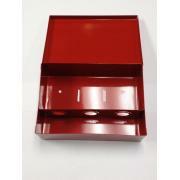 Use in assemblies that typically require a list fire hose valve.